If you’re considering building a new home, technology advances allow for choices that weren’t available even a few years ago! 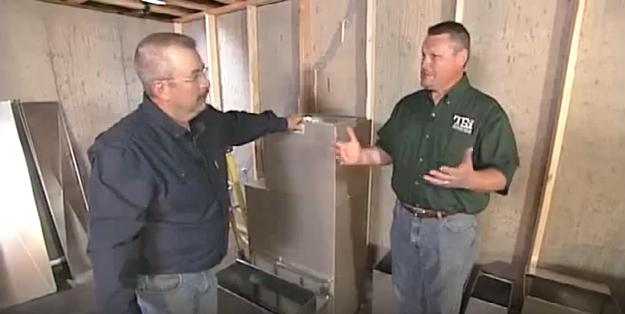 Today’s video from the Today’s Home Remodeler TV series covers the process for designing a heating and cooling system for new home construction. Host Stuart Keith and HVAC consultant Larry Hacker also cover selection, installation and mobile control of your HVAC equipment. 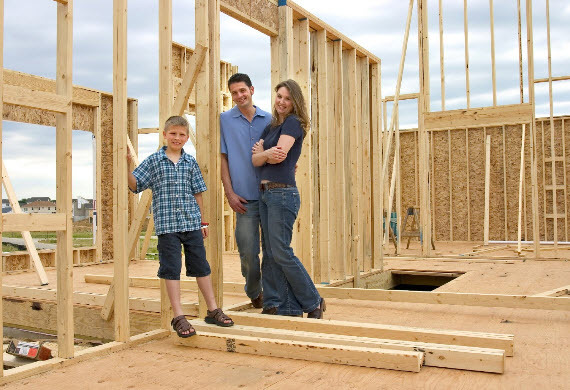 Subscribe to the the Remodeler TV Blog for home building, remodeling and maintenance tips.